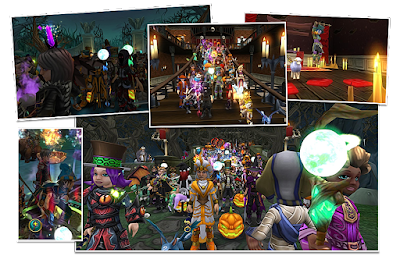 The very first edition of the Halloween Run in Wizard101 took place yesterday. It was created and organized by Around the Spiral with Edward Lifegem, and co-hosted by Autumn Dreakwalker, from Secrets of the Spiral, Michael Walker and myself, with the participation of a special guest and dear friend of mine, Fallon Fireblade. 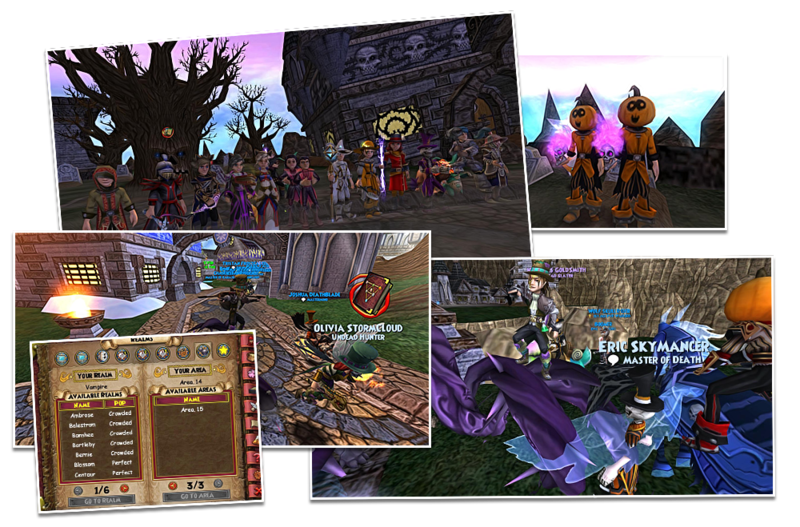 Against all expectations, the number of attendees for the Halloween Run was overwhelming, that the Vampire Realm registered an incredible number of 15 Areas! This was totally unexpected and despite all the hard work and logistics to keep things running as smoothly as possible, we had to ask for backup port buses to be in each area. Unfortunately, the demand was so great that we were not able to port everyone on time and the first house, Fallon's Death haunted house, where the scavenger hunt was taking place, quickly became overcrowded. We had to move to Edward's Darkmoor Manor next, and as I was going back to Nightshade's tower to port more Wizards, the second home was completely filled as well, so we moved the rest of attendees to my very own Darkmoor Manor, for some PvP. There were lots of gifts and surprises throughout the event, and some Wizards were lucky enough to get permanent mounts from the packs that were gifted randomly during the afterparty! 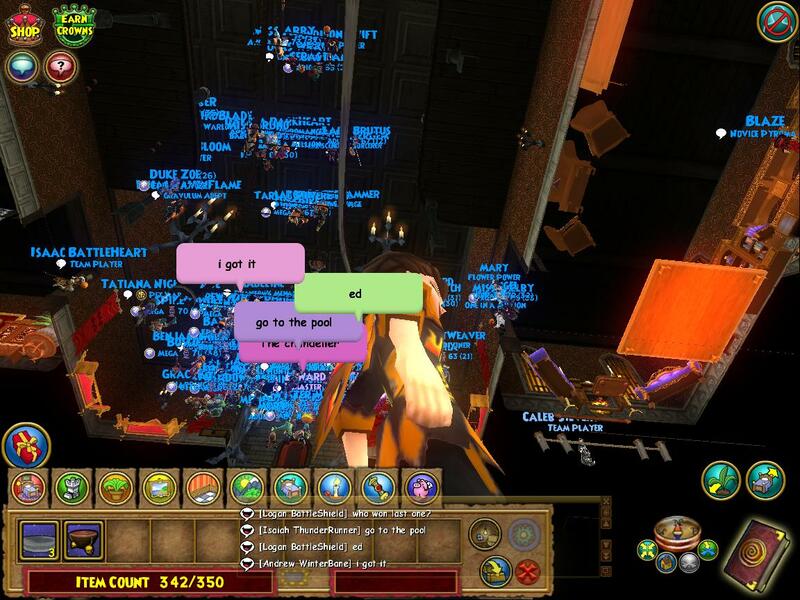 Also, despite all the positive feedback we've had, we'd like to apologize for the massive lags, which are to be expected in events like these, and for the delays in porting everyone to the afterparty. We did our best, but we had well over 400 attendances, making it one of the largest ever hosted events in the game! 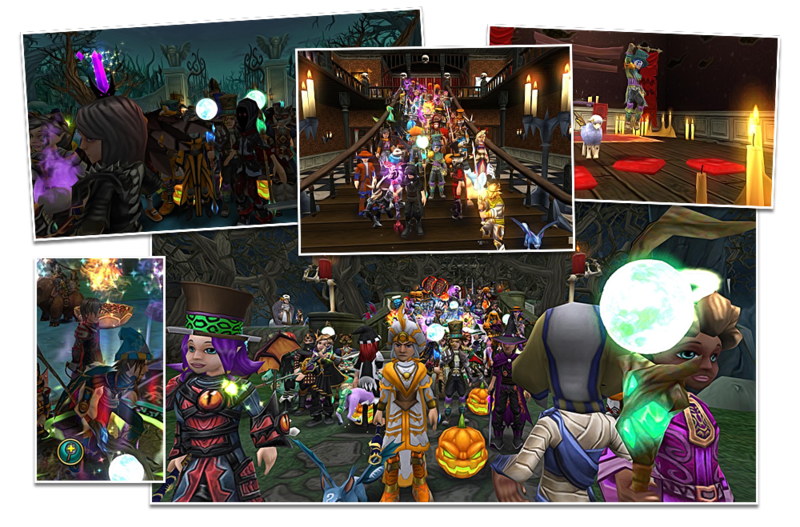 The Halloween Run was planned for over 3 months, and the best gift we had was to see everyone having so much fun! Thank you all for joining us, thank you to Edward and the rest of the team, for all the hard work and professionalism, and I'll see you all next time! 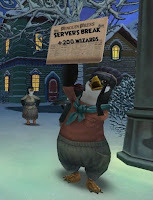 You'll find another recap post on Around the Spiral with Edward Lifegem! 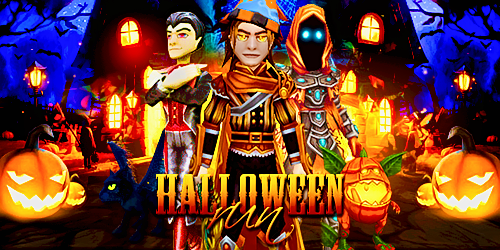 Credits: Alexander Lionheart, Alric Spookwhisper, Austin C. Quinn, Fallon Fireblade, Ryan the Wizard and Spooky Sydney.